On Tuesday, seven passengers aboard a China Eastern Airlines flight landing in Australia suffered injuries when the plane was hit by severe turbulence. According to the South China Morning Post, China Eastern Airlines Flight MU777 was preparing to land at Sydney Airport after a journey from Kunming, China, when the plane encountered the turbulence at around 2:30 p.m. local time. Of the seven passengers injured during the turbulence, five suffered suspected spinal injuries and two elderly people were among the victims. All seven of the injured passengers needed hospital treatment following the landing. 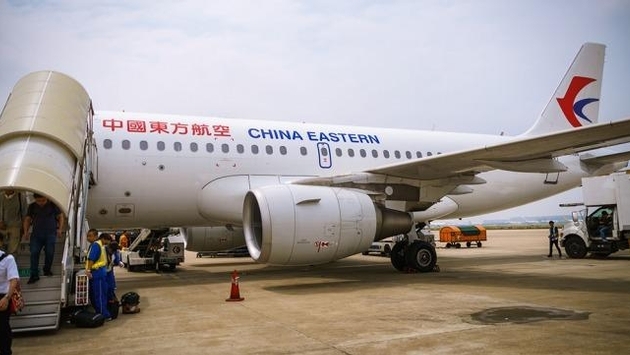 It’s been a rough stretch for China Eastern Airlines, as the South China Morning Post is also reporting that the carrier was forced to apologize to passengers Monday after it sent them to the wrong plane scheduled to fly to Xiamen instead of Wuhan. In addition, a person traveling on a shuttle bus carrying China Eastern Airlines passengers Saturday fell off the vehicle when the driver stopped suddenly. The person was injured and had to be rushed to a local hospital as a result of the incident. In October, an error by air traffic controllers at Shanghai Hongqiao International Airport in China almost caused a crash between two China Eastern Airlines planes on a runway at the same time.